We are learning Hindi from video lesson. And we should always test how much learnt from it. Therefor I love to take test . 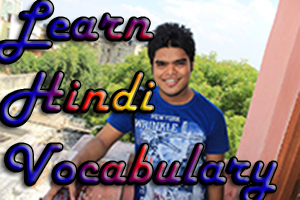 Here I have developed a small Online Hindi Tets for Beginners on Most used Hindi verbs. 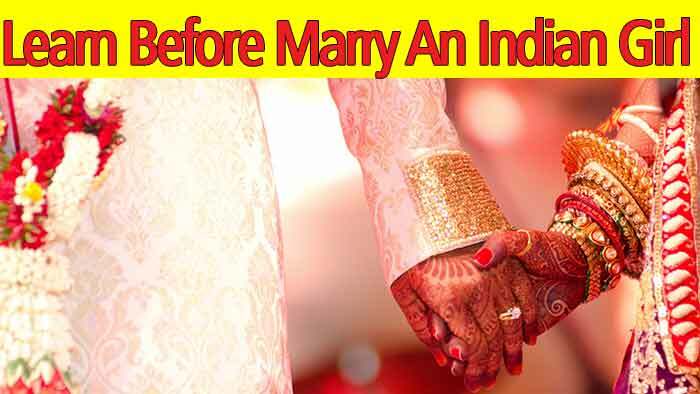 But before taking this Hindi test I would like you to watch this video first. 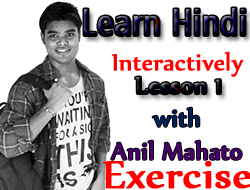 If you watched the video above then you are ready for taking this test – Online Hindi Test for Beginners on Most Used Verbs 2.
hello anil, i ve been learning hindi via your blogspot.